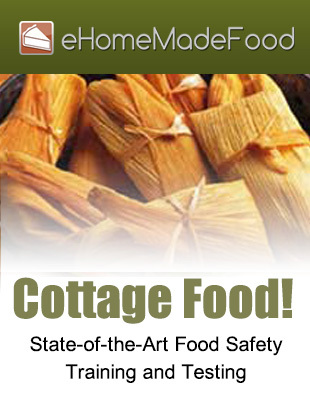 The purpose of this course is to expose New York food handlers to important Food Safety concepts. This course is not intended to train microbiologists or sanitarians, but to instill a basic understanding and to create sensitivity and awareness toward critical food safety concepts (e.g. hand washing, cross-contamination, temperature control, etc). This is a basic concepts course for New York and should not be confused with the Manager's Course that is required for the 'Person In Charge' in many states. If you have questions about what course is required for your jurisdiction and job classification, we recommend you contact your local Environmental Health department. They are also a good resource for information surrounding your unique food handling and preparation situation. 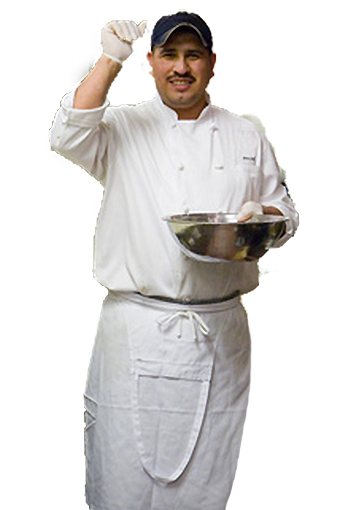 eFoodhandlers® Food Handler training program IS appropriate for use by food handlers and workers in New York. You need to be aware that there may be jurisdictions within New York that have their own food handler programs and may not accept eFoodhandlers certificate of completion as evidence you have completed a comprehensive food safety course. Always check with your local Environmental Health organization to make sure you understand what training is appropriate for your specific job. your job within your New York jurisdiction, contact your local Environmental Health department.